We will be part of this new event in 2016. 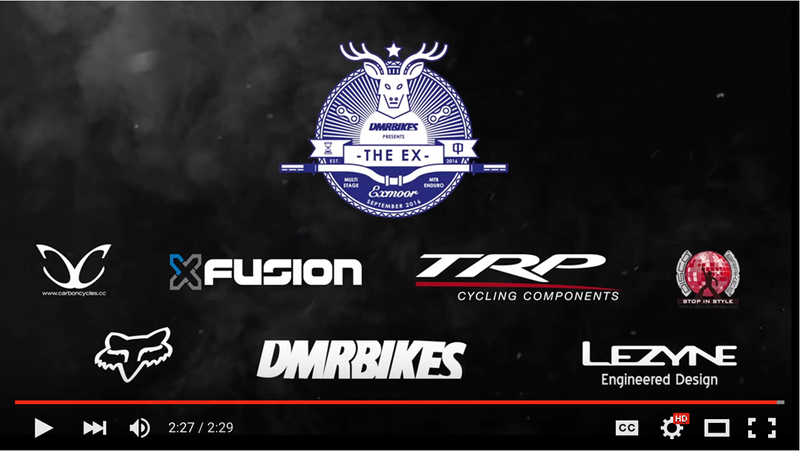 Have a look at the latest video of THE EX supported by Carboncycles and Discobrakes. And if you are interested in being part of it then make sure that you register your interest at www.the-ex.co.uk to take advantage of a 48hour entry window before the entry goes public. We have heard that it is unlikely that you get an entry if you are not on the list.